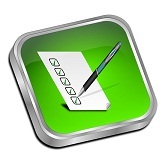 To write a new review, simply click on the Green Review button above. This should take you to our google listing. Log into your gmail account and click on the Google Review link as seen below. Thank you for your feedback! !